Abdullah Al Marri wowed crowds on the final day of the CSI 4-star Al Shira’aa Horse Show to claim victory in the prestigious event, held at Al Forsan International Sports Resorts in Abu Dhabi. The third edition of the event saw the UAE victorious seeing off competition from Sweden’s defending champion Henrik von Eckermann. The two-round class concluded with a crowning ceremony, with the winner awarded €15,500 (Dhs 65,000) – 25% of the total prize pool of €62,000 (Dhs 261,000). In total, 30 riders competed in the first round of the course, which included 150-160 cm jumps. Eight riders made it to the second round, where only two riders finished without faults. 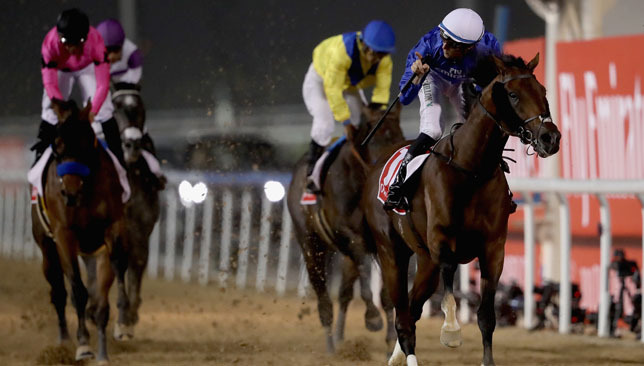 Cup winner, Abdullah Al Marri, finished the round on twelve-year-old Sama Dubai, without faults in 33.07 seconds. His quick time and flawless performance left the 2018 Cup holder, Von Eckermann, fighting to defend his title on his ninr-year-old gelding, Peter Pan. Eckermann completed the course in 33.35 seconds. 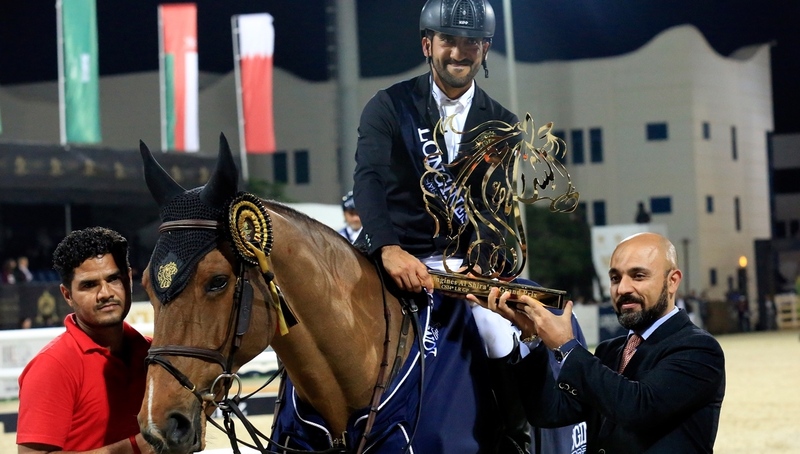 The third place went to 2018’s UAE President Cup holder, Saudi Olympian Ramzy Al Duhami on eleven-year-old gelding, Ted. Al Duhami took the course after Al Marri, finishing the second round in 33.32 seconds with four faults. Another exciting addition to this year’s show was the Emirates Motor Company Al Shira’aa Derby – the first time a class of this kind has ever been held in the UAE. This competition is an equestrian favourite showcasing the skills of the riders and capabilities of their horses. The Al Shira’aa Derby was a one round competition on a 14-jump course, with one triple and double jumps, totalling 17 efforts. The height of the jumps varied between 130-135cm, with half constituting natural obstacles. It was the ultimate test of rider skill and ability to correctly navigate the course, racing against the clock to finish the fastest, with the least number of faults. The Emirates Motor Company awarded the winner a Mercedes GLA 220, and €25,000 [Dhs 105,000]. 68 riders participated in the derby, with only nine riders completing with clear rounds. The UAE’s Hamad Ali Al Kirbi recorded the best time on Uxmal D’ysieux, finishing in 81.09 seconds and winning a brand-new Mercedes. Mohammed Al Hajri on Doklahoma Vdl came second with a time of 82.73, while third place went to Hickstead Champion, William Funnell, on Billy Mccain in 82.92 seconds. Abdul Jalil Al Fahim and Mohammed Al Fahim from Emirates Motor Company congratulated the winners and explained that the company’s sponsorship aims to support the great efforts of developing show jumping. This award is only the beginning and aims to encourage riders to further develop their skills in this sport. Saudi Arabia also had some notable wins as young rider, Khaled Abdulrahman Almobaty, won the Abu Dhabi Sports Council Classic Stakes on the last day of the Al Shira’aa Show. This one round with a jump-off included 135 cm jumps and witnessed the participation of 54 riders. 18 riders finished with clear rounds, while seven riders only completed the jump-off round without faults. 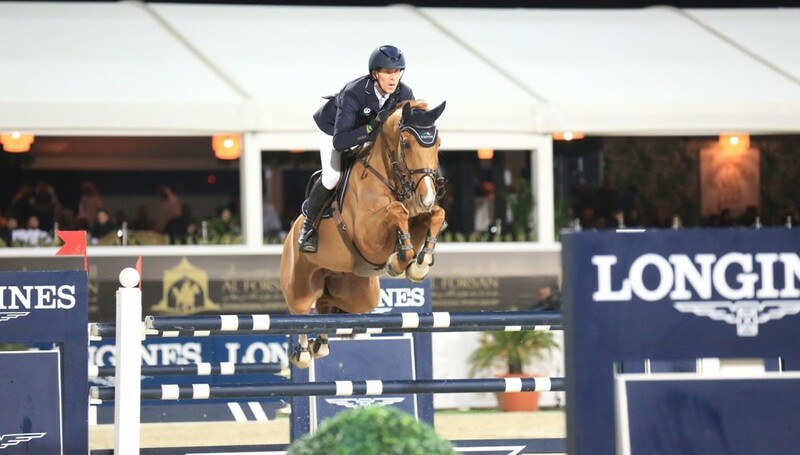 On eight-year-old ‘Garizona’, Khaled Abdulrahman Almobaty completed the round in 35.51 seconds while Irish rider, Trevor Breen, came in second place on Escapade H finishing the jump-off in 35.63 seconds, and third place went to Kuwait’s Talal Al Zahem, who finished in 35.85 on Coraggiosa 2. The Al Shira’aa International Horse Show included entertainment for the entire family with its Al Shira’aa Village. Activities ranged from pony rides, a craft station for children, face painting, musicians and a demonstration by Parkour DXB along with a 90-minute dog agility show. There were also numerous food trucks and pop-up stands for visitors. 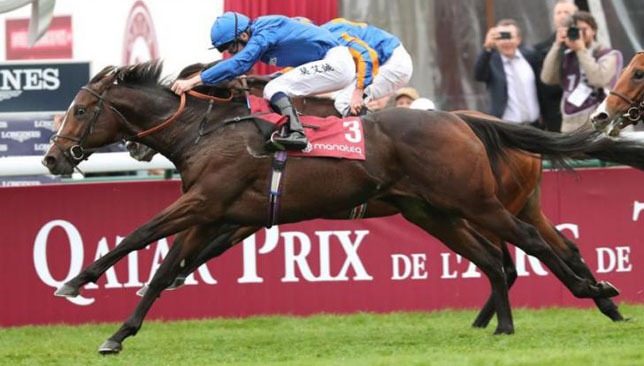 After signing off last season with victory in the Group One Prix Jean-Luc Lagardere at Paris Longchamp in October, the son of Raven’s Pass will face a field of 12 rivals as he bids to give the Newmarket handler his first win in the mile conditions contest since 2016.